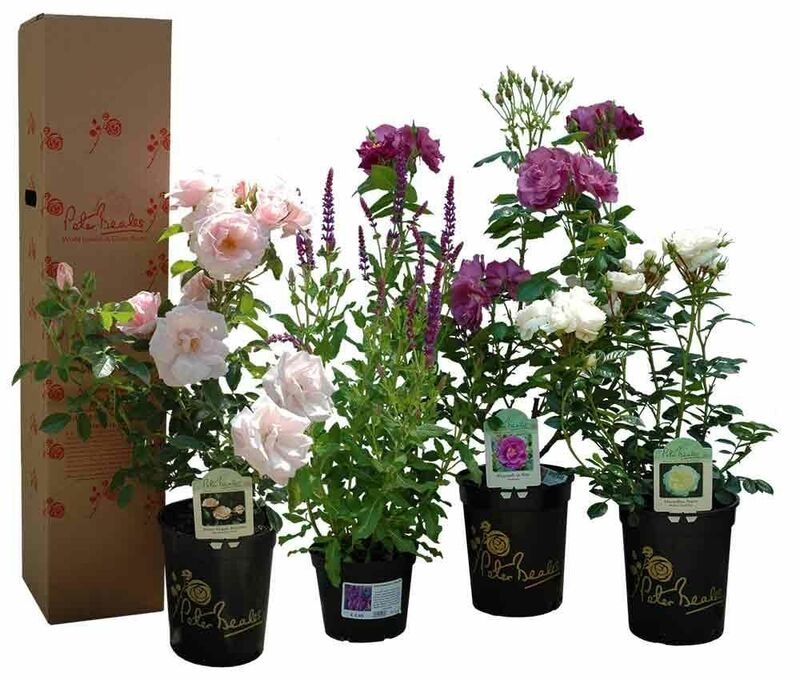 Bare Root Roses are available to order all year with delivery when the plants are dormant and able to be posted from November to March. Bare root roses are dispatched in strict order rotation as per the table below. Any orders received after we have finished despatching will be sent out the following season, from the next November. Containerised Roses and Containerised Garden Plants are available to order all year, with delivery also available all year round. Containerised roses/plants are dispatched within 7 to 10 working days from date of order. In the rare event that we do not have stock available we will hold your order until such a time that we can send the plants or in the event of a longer wait we may contact you to discuss the options available. Garden Centre Shop Products (other than plants) are available to order all year, with delivery between 7 to 10 days. Bare Root Delivery Below are the dates that we anticipate your bare root rose order will be sent out. It normally takes 3 to 5 days to receive your package once it leaves our nursery. Please note that these are guidelines only. Your order may be sent to you a little before or after the months listed for various reasons but especially in the event of inclement weather. Orders held over from the previous season will be sent November. Delivery rates for different countries depends on the products and quantities ordered, and some non EU countries may require import permits or root washing. For a quotation before you checkout from our website, add the products you want to the shopping wheelbarrow and then look in your shopping cart for the automatically generated delivery rate. For UK delivery rates please see the end of the terms of business.